Dialog Enterprise, recently concluded a golf clinic conducted by both Sri Lankan and Indian golf professionals at the Royal Golf Club. The golf clinic was opened for both children and adults, reiterating the ability of a corporate to enhance the quality of a sport and its professionals. 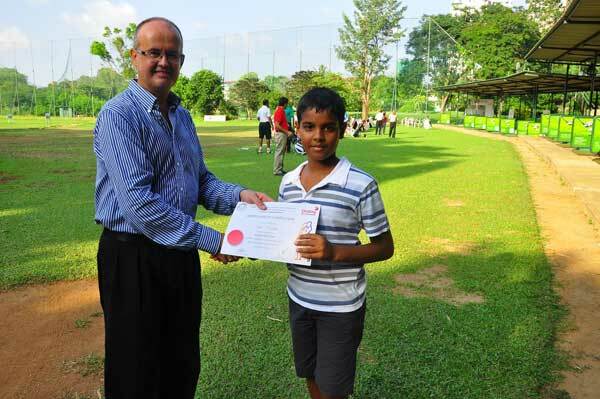 Dialog Enterprise’s dedication in promoting this uncommon sport gave participants a rare chance to learn from experienced golfers with each participant receiving a certificate in completing the clinic. “The game of golf has grown in popularity in the last few years hence there are more children becoming interested in the sport and I can see the level of talent that they possess. 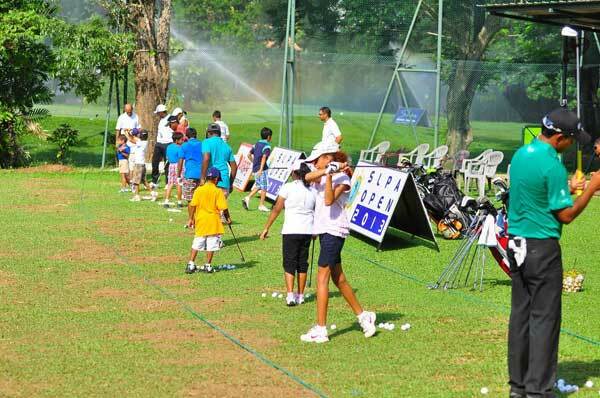 By nurturing their talent and encouraging them we would be able to see the game of golf emerge and bring prestige to Sri Lanka,” said Dialog Enterprise Chief Officer Jeremy Huxtable. Dialog has always been the frontrunner of Innovation in Sri Lanka’s Mobile industry, and has supported many prestigious events. They launched their services in 1995 as the 4th entrant to Sri Lanka’s Cellular Market and was the first digital network in South Asia. Being also the first operator in Asia Pacific to deliver international roaming in 1997 Dialog Axiata presently has the largest number of subscribers and revenue share with regards to its mobile network.